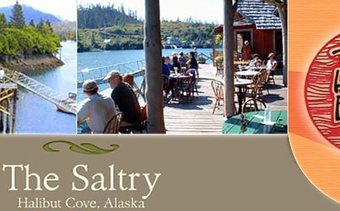 While you're in Kachemak Bay, stop by The Saltry in the tiny town of Halibut Cove for a late lunch. 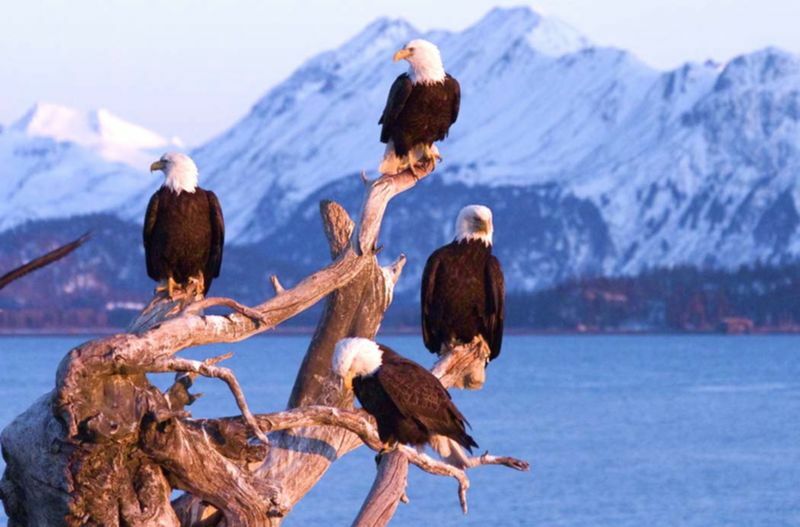 Halibut Cove is home to some of the state's finest art galleries, so after you've had enough halibut ceviche or fresh salmon, walk across the boardwalk to check out some octopus ink paintings. Return to Homer on the Danny J, an old fishing boat repurposed into the community's ferry.